Want to drive more traffic and sales during the Summer-Winter Games? Our promotions present a golden opportunity to do exactly that! With Odds On on your team, you can give your customers the chance to win up to $1,000,000 in cash and prizes, paid for by Odds On. 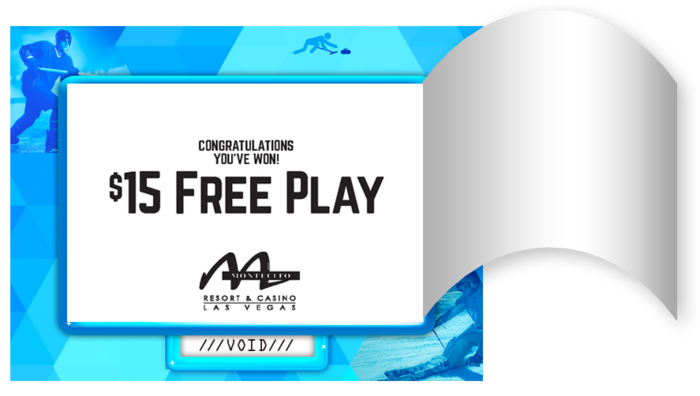 Give every customer the chance to "Go For the Gold" with Odds On's Summer-Winter Games-themed Video Scratch and Win promotions! 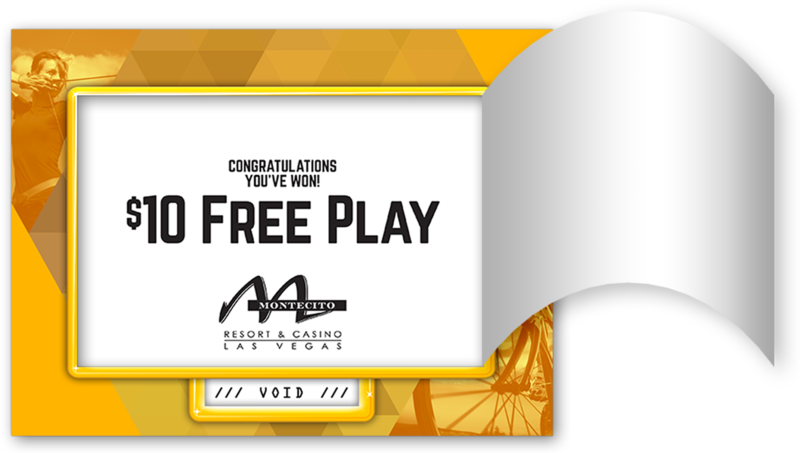 Available for play on your choice of Odds On's deluxe, countertop and convenient handheld tablets, customers select six spots on the game's touchscreen grid, scoring prizes based on how many winning symbols they reveal. If a lucky customer unveils all 6 winning symbols, they will take home your grand prize and Odds On will write the check. To ensure a winning experience for every customer, you can award up to 5 self-insured consolation prizes based on revealing fewer winning symbols. Looking for an affordable promotion for use during the Summer-Winter Games? Odds On's customizable pull-tab cards could be just the ticket. Customers simply pull off the tab to reveal what they have won. Pull-tabs are perfect for use as a qualifier for drawings as well as larger gameshow-style promotions. You don't need to wait until the cauldron is lit to run an effective Summer-Winter Games-themed contest! 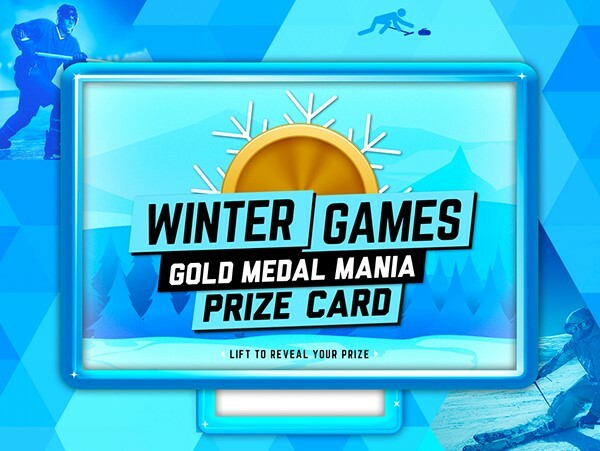 Get your customers lining up from now through the end of the games for a chance to push a button and win incredible prizes - like an all-expense paid trip to the next Winter Games - with Odds On’s Gold Medal Mania Zoom Ball! To play, contestants just press a button and start rooting for gold balls to fly into the Zoom Zone! Draw five or six golden balls, and they’ll be in the money, courtesy of Odds On! The Long Jump. The 100 Meter Dash. The Shot Put. These are just a few of the ten events that are The Decathlon and the start of a great promotion. With the Decathlon of Cash & Prizes, you'll select a prize worthy of a champion, and our team will put the events of The Decathlon in a predetermined order. 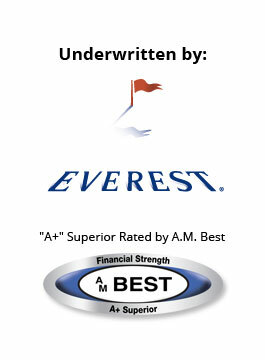 Customers simply visit your store or website to register and submit their Lucky Decathlon List. If a lucky contestant can put those events in the exact same order, they’ll be rewarded with cash and glory, and Odds On Promotions will write the check! 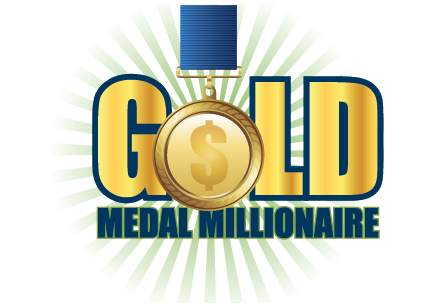 Give customers the chance to become a Gold Medal Millionaire with Odds On's Pick ‘Til You Win Lucky Envelopes. You'll select three prizes, each represented by one of the three medal symbols, and display the Lucky Envelopes inside the container of your choice, or on a customized game board that Odds On can create for you. 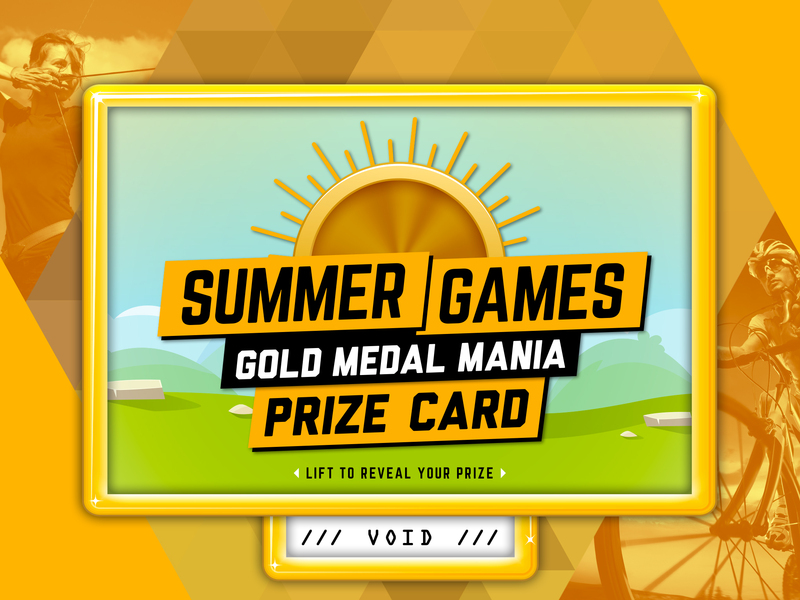 On the final day of your promotion, you'll select a few lucky contestants and invite them to pick and open envelopes until they collect five of the same medal, winning the corresponding prize. Collect all five Gold Medals first, and Odds On will pay for the prize, up to $1,000,000. Imagine giving everyone who made a purchase with you this January a 100% rebate if the US Men's and Women's Ski Team can sweep the podium. Or, what about giving a lucky customer a new car if any American Winter Olympian can win more medals than Apolo Anton Ohno. Or, how about giving everyone in the United States a free sample of your product based on how many World Records the U.S. team breaks, or if a particular team has a record-breaking, medal-winning performance. 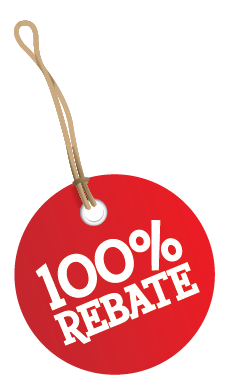 To learn more about creating an effective, customized traffic and sales driving conditional rebate promotion or golden performance prize giveaway, give us a call today at 888-827-2249.